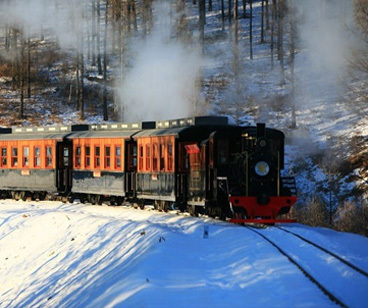 The vehicle feasibility analysis report can be planned according to the scenic conditions, geological conditions and routes. 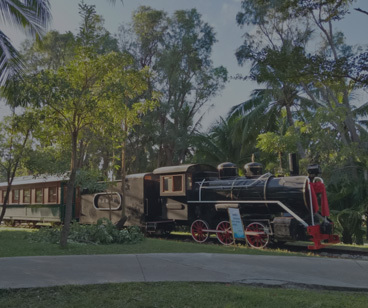 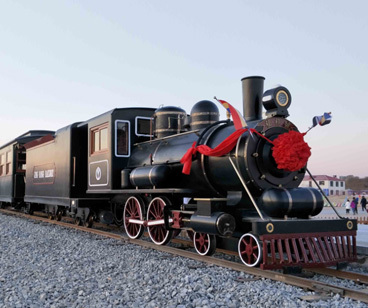 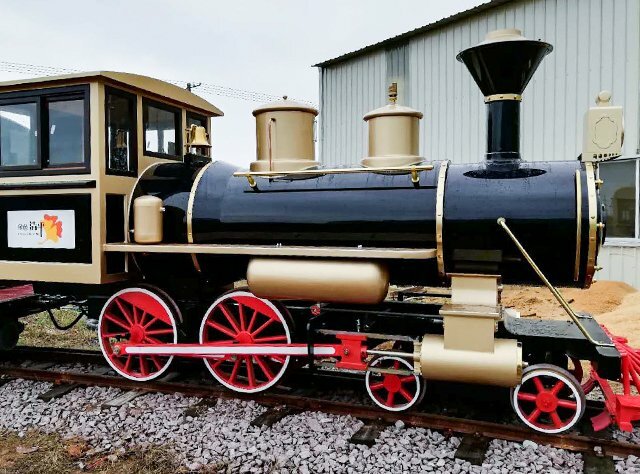 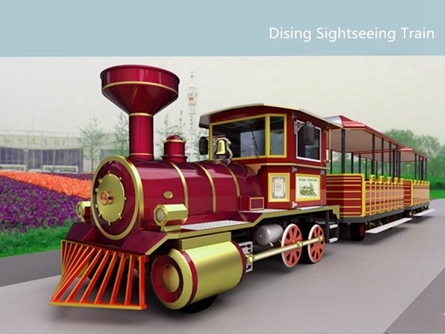 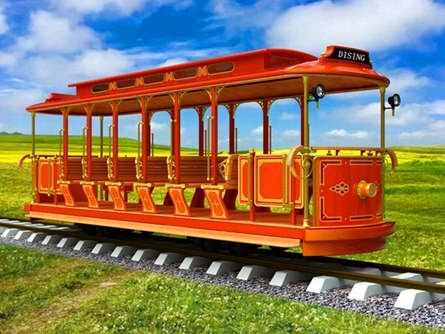 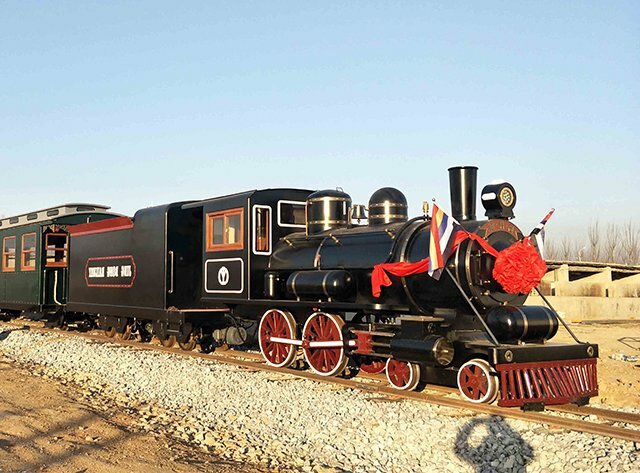 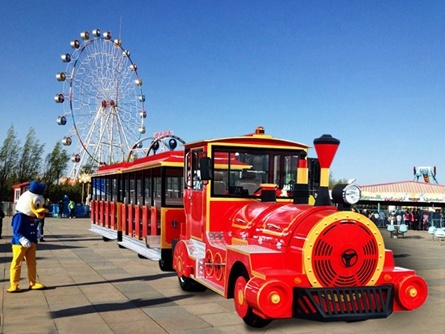 Has provided customized mini train services for hundreds of domestic and foreign tourist attractions. 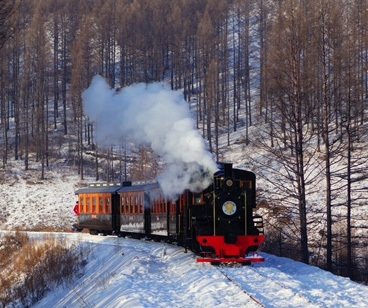 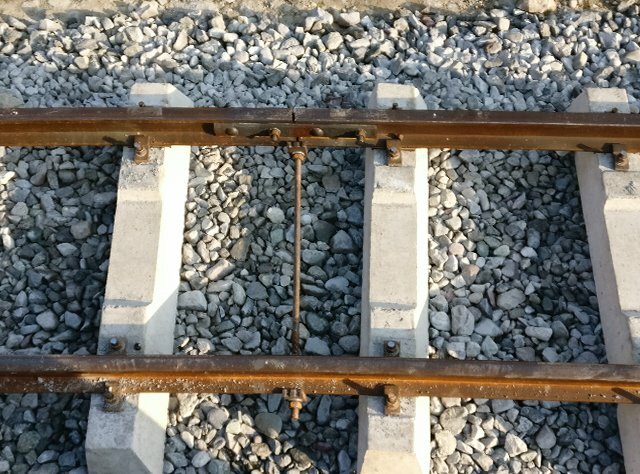 The route planning is professional, and the cooperation unit is the design institute of China Railway 13th Bureau. 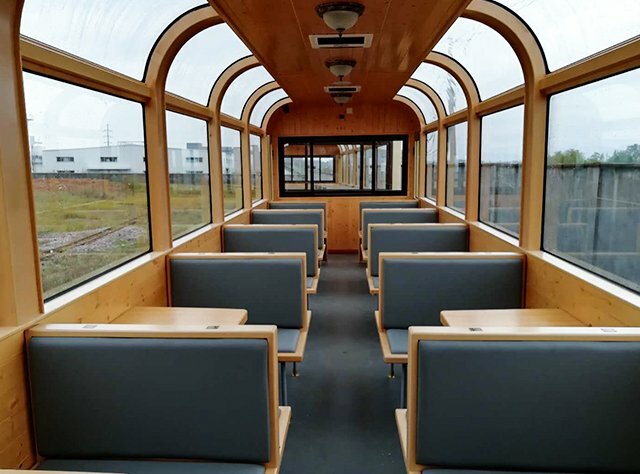 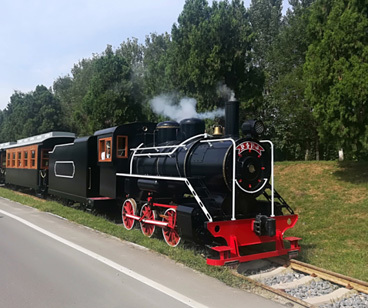 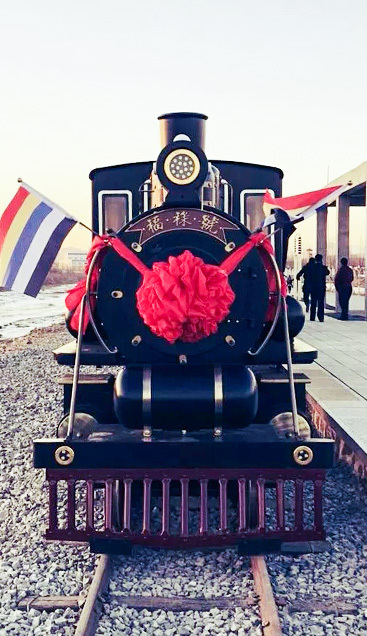 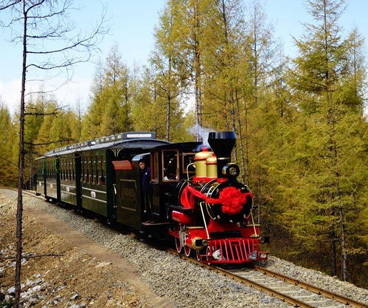 We are an tourist train,sightseeing rtain Manufactuer mainly in the research and development, production, sales, and service of green environmental protection vehicles. 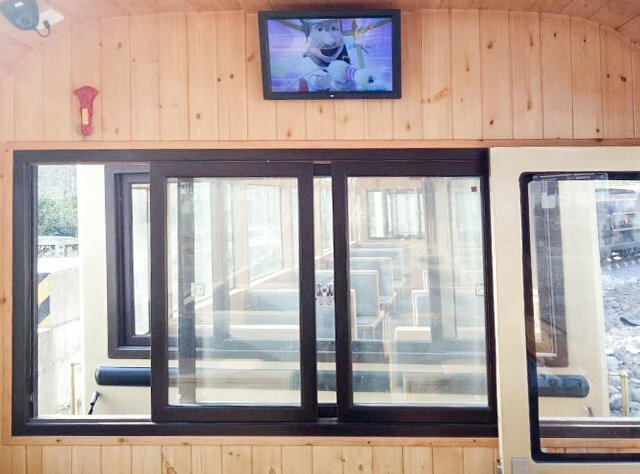 with CE approval,TUV certificate and ROSH approval.